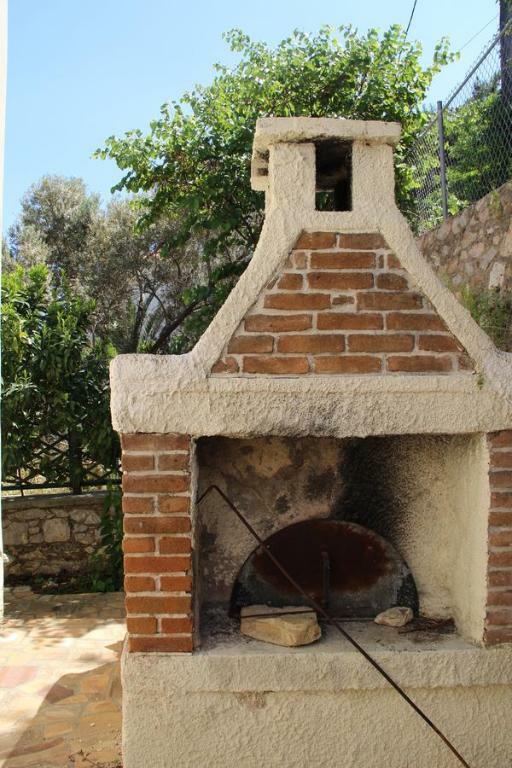 Offering a barbecue, Chios Stone House is located in Chios. 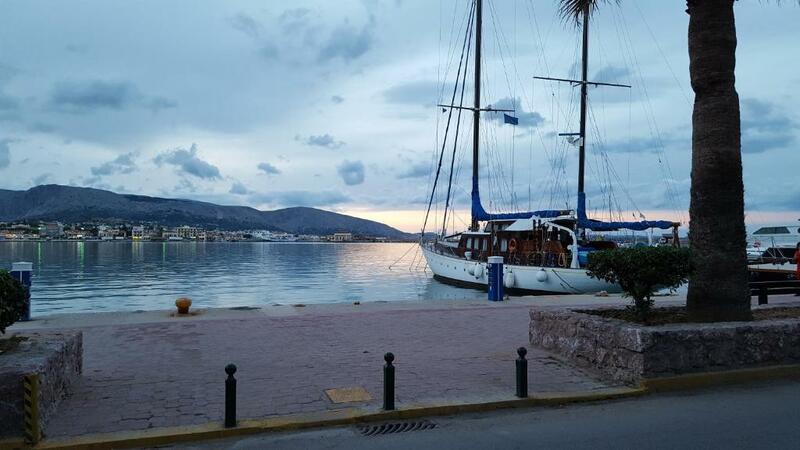 Port of Chios is 3.1 mi from the property. Free WiFi is featured. All units have a seating area and open to a balcony and/or patio. There is also a kitchen, equipped with an oven, a toaster and a coffee machine. 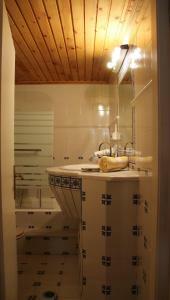 There is a private bathroom with a bath. 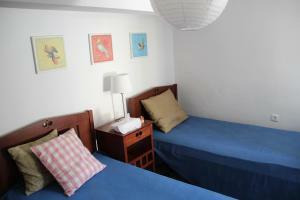 Bed linen is provided.The bedrooms have fans and the living room has air conditioning. Archaeological Museum Of Chios is 3.1 mi from Chios Stone House. Chios Airport is 3.7 mi away. 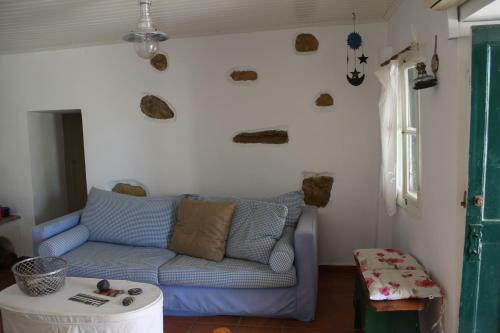 When would you like to stay at Chios Stone House? 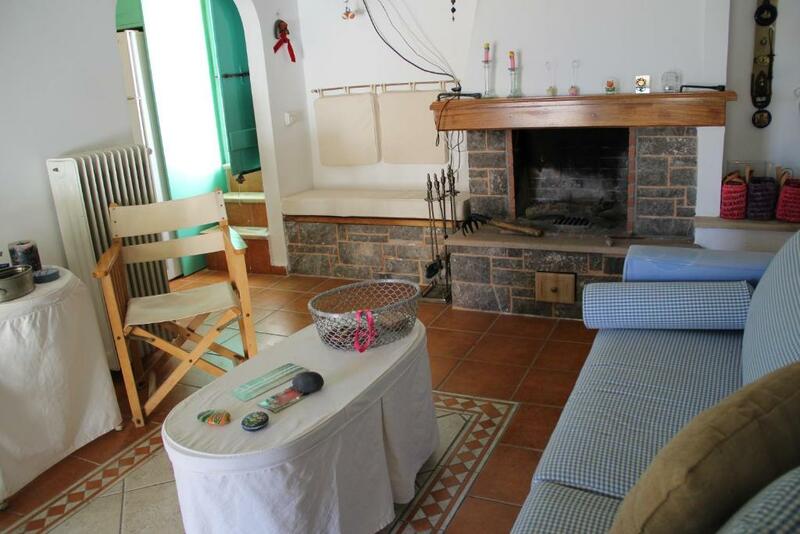 This family room features a balcony, tea/coffee maker and fireplace. 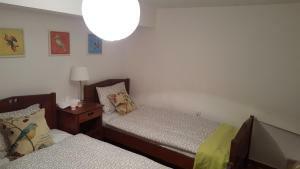 The bedrooms have fans and the living room has air conditioning. Chios Stone House, is a traitional Greek village house stone made and verey well maintained. Especially design to fit the needs of a family with young children, as it provides a fenced spaced yard . Ideal for those who wish piece not far away from the town, only 500 m from the beach. 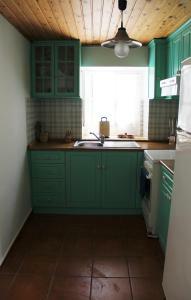 House Rules Chios Stone House takes special requests – add in the next step! A security deposit of EUR 150 is required upon arrival. This amount is fully refundable and subject to a damage inspection of the accommodations upon guests' departure. We need at least 5 reviews before we can calculate a review score. 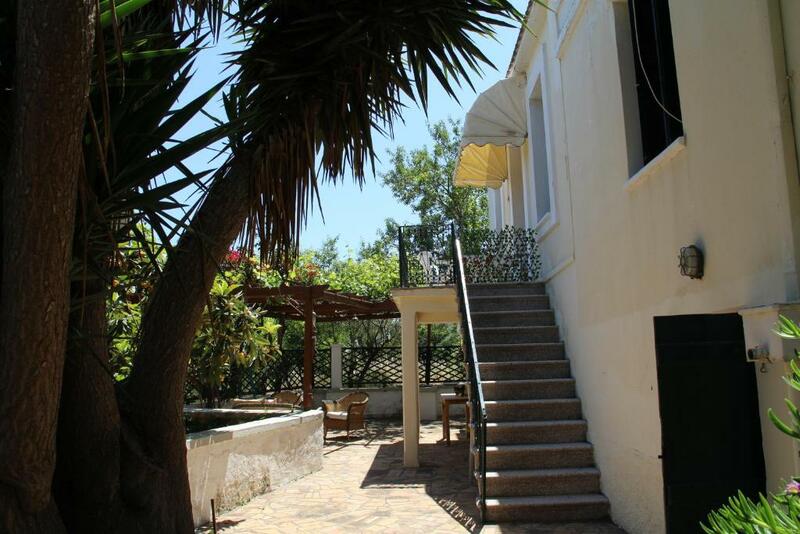 If you book and review your stay, you can help Chios Stone House meet this goal.